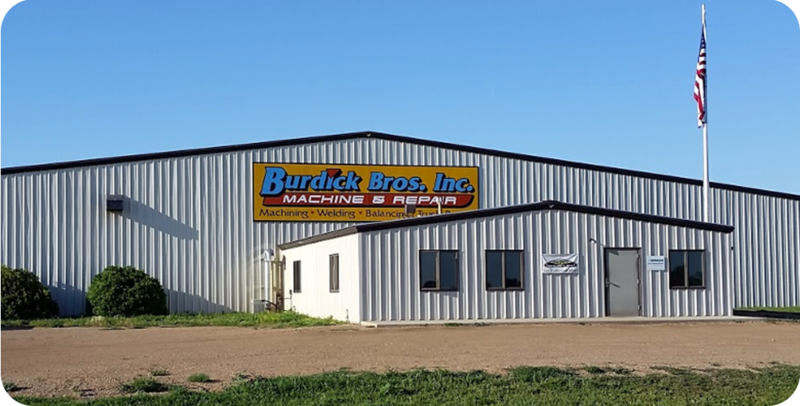 Burdick Bros Inc is the most well-equipped machine and welding repair shop in northeast South Dakota. Stop damaging vibration by having us balance your rotors, choppers, fans, and most anything else that rotates. 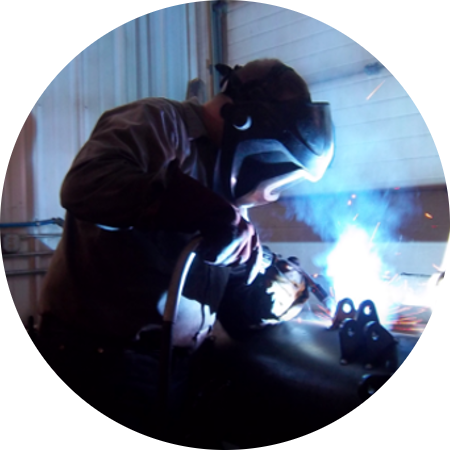 See Burdick Bros for your fabrication needs; from small parts to large bridges, let us build or modify it for you. Burdick Bros Inc is well prepared to create precision parts and custom decor tailored to your next project. 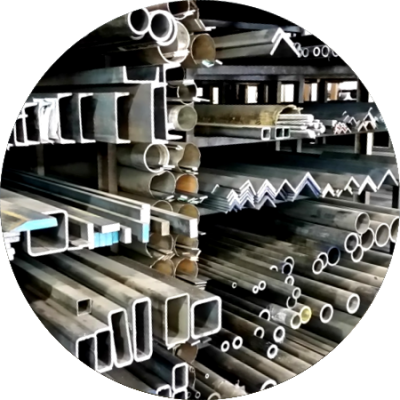 Select from our large inventory of metal, parts, welding supplies, compressed gasses and more. Increase machine life and solve machinery problems! Burdick Bros can pinpoint the real root cause of rotating equipment problems and find cost-effective solutions for your business. We provide vibration data collection and analysis of rotating equipment - complete with detailed diagnostic documentation. Our periodic monitoring service allows you to keep an eye on the health of your machinery, preventing unplanned downtime and expensive repairs. 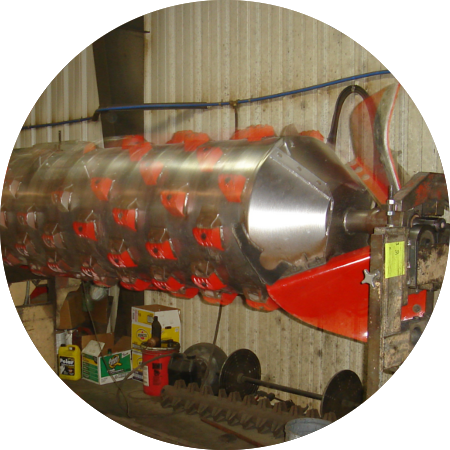 Burdick Bros is the leading provider of dynamic balancing, laser alignment, and machinery vibration analysis services in the upper Midwest. 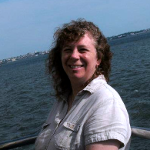 We have many years of experience serving many different industries. We provide vibration data collection and analysis of rotating equipment. We offer laser alignments to minimize wear on bearings, couplers, and seals. Our dynamic balancing service benefits most anything that rotates. Uneven weight distribution creates excessive force in rotating equipment. This unbalance results in excessive vibration which causes premature bearing failure, reduced energy efficiency, shaking, rattling, foundation and structure cracks, or loosening of bolts and mountings. Product accuracy is affected, safety is compromised, and equipment will need to be replaced sooner than necessary. Stop this damaging vibration by letting us balance your combine rotors, straw choppers, hay grinders, fans of all sizes, and most anything else that rotates. We provide in-house and on-site balancing services of all types of rotating machinery using state-of-the-art software and instrumentation. Unbalance is common in rotating equipment. Almost all rotating equipment will benefit from Dynamic Balancing at some time simply because so many factors affect weight distribution every day. Let us help you to keep an eye on the health of your machinery with periodic monitoring. Periodic monitoring over time provides data that makes any deviation from baseline noticeable. This allows you to spot trends through consistent measurement. Correctly aligned equipment lasts longer and saves on energy costs. Laser Alignment is a fast and accurate method of coupling alignment to get your machines back up and running. This method consistently achieves a high standard of accuracy in a short amount of time. “Eyeballing” is subject to error, as human perception cannot attain laser accuracy. Dial indicators are also not as accurate and take more time than Laser Alignment. Burdick Bros uses world-leading Pruftechnik Rotalign Pro instruments calibrated to ISO standards. Quick, accurate adjustments are made for thermal growth and soft foot. Labor is the most expensive part of a typical fabrication project; saving time means saving money. For this reason, we are always looking for ways to reduce labor costs without sacrificing product quality. In 2016, Burdick Bros upgraded our equipment selection to include a CNC plasma table. A CNC machine can consistently cut detailed parts accurately and quickly. 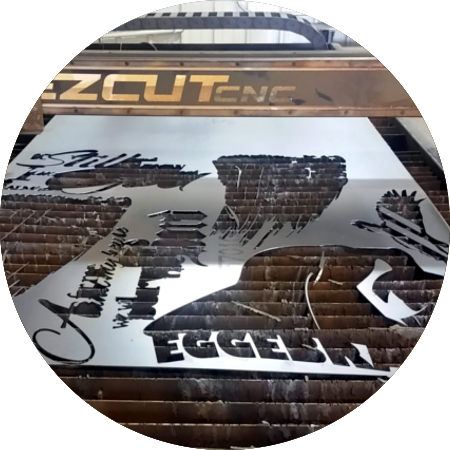 This means that we can often cut labor costs in half compared to traditional cutting methods. That’s savings that can be passed on to our customers – time is money. A hand-held plasma torch is a great tool for cutting shapes from many thicknesses of steel plate, but it isn’t capable of the part accuracy or quality needed for most fabrication projects. The CNC table fixes this. CNC stands for “Computer Numeric Control” and means that a computer directs the motion of the torch using numerical code programmed by our operators. The result is an accurate part, designed to the specifications needed for your project. Our capabilities with this technology range from parts as simple as an accurate circle, to detailed decorative signage. 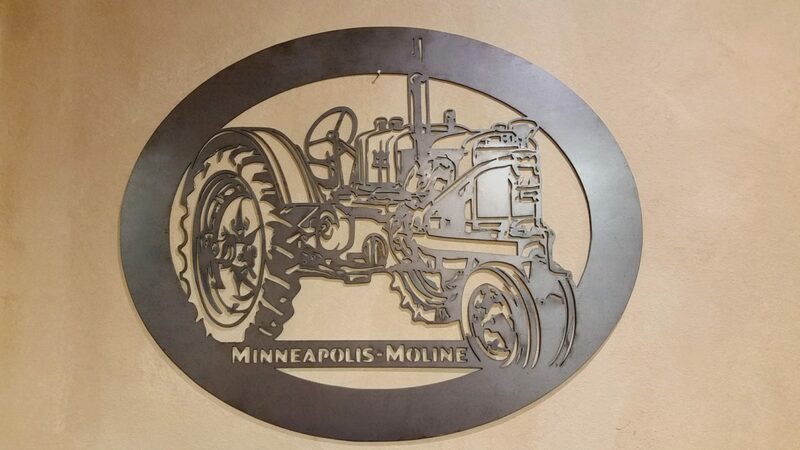 We can speed up your custom fabrication job, or design a custom piece for you. Click HERE to submit an order request! 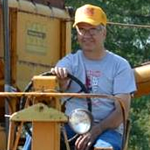 In 1985, brothers Gene and Jim Burdick and their wives Lucy and Deborah began building a reputation for quality custom repair, manufacturing, and machine diagnostic services throughout the Upper Midwest. We have been creatively adapting and expanding to our customers’ tight schedules, growing equipment, and shrinking budgets ever since. Our team is always looking for ways to increase our capabilities to meet our customers evolving needs. In 1996 a 5000 lb. 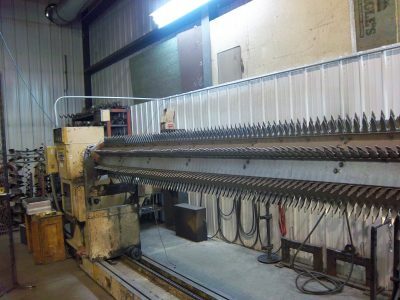 capacity dynamic balancing machine extended our customer base throughout South Dakota and neighboring states. This allowed us to expand into dynamic balancing, vibration analysis and laser alignment services using state-of-the-art instruments. Since 2003, we have been authorized dealer representatives for world-leading SCHENCK balancing and diagnostic instruments, sensors and software for the Upper Midwest. 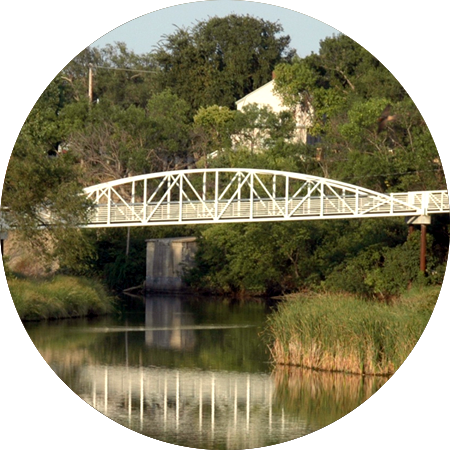 In 1998 the company moved to a larger building in Redfield’s Industrial Park, allowing us to construct the 217 ft. arched steel walk-bridge for the Redfield City Park. Our customers’ increasing equipment sizes required another addition to that building in 2012. In 2001 our commitment to quality and conservative growth earned Gene and Jim the Small Business Association’s Small Business Persons of the Year Award for South Dakota. 2012 ended with Gene and Lucy’s retirement. Jim and Deborah have taken over full ownership and continue to hold the business to the same high standards we’ve built up since 1985. We have expanded our capabilities even further since then. We’ve upgraded our cutting processes to include a CNC plasma table. We’ve added even more popular dealers to our inventory, making more parts available to our customers. We’re now an authorized Praxair distributor. On the job as well as in our free time, we believe in our customers, in our community, and in our great state and nation. We’ll do our best to meet your schedules, get your machines running to their full potential and keep them running. 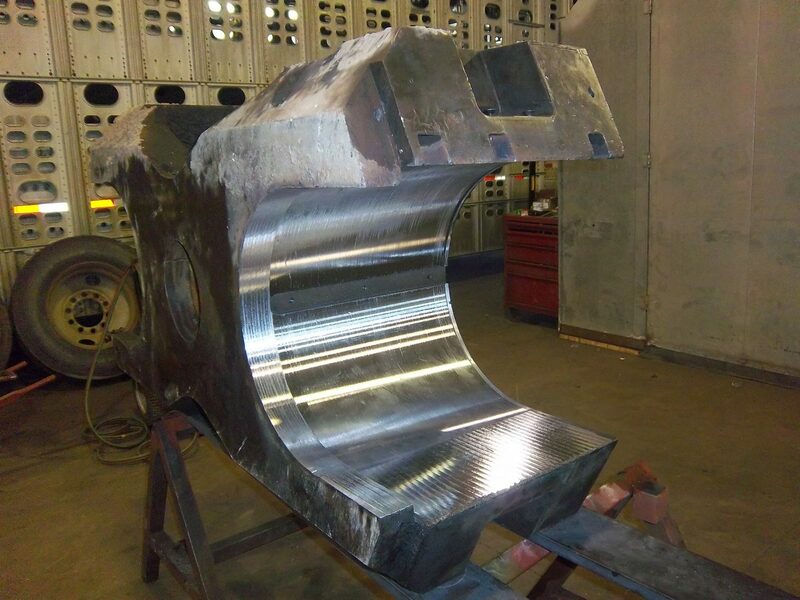 We will continue to custom fabricate your projects to your specifications, and we will remain committed to evolving our quality services to meet your ever-changing needs.